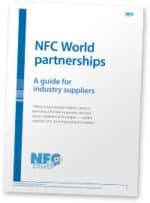 This 12-page guide provides full details of NFC World’s readership, explains how we work side by side with our partners to educate the market and details the benefits we offer to our partners in exchange for supporting our work. This 13-page e-book from Rambus examines why the mass adoption of mobile payments remains slower than initially anticipated, and what providers need to do to build trust before, during and after the payment experience. 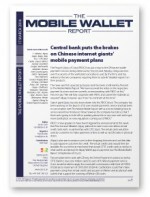 This edition of The Mobile Wallet Report looks at how China’s central bank put the brakes on local internet giants’ mobile payment plans, and why Denmark’s carriers think that mobile payments are a business for telcos, not banks.